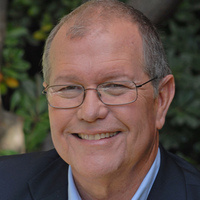 This free webinar will feature Dr. Michael J. McGuire, a member of the National Academy of Engineering and the award-winning author of The Chlorine Revolution: Water Disinfection and the Fight to Save Lives. Dr. Joe Goodwill, assistant professor of Civil & Environmental Engineering at URI, will moderate the event. It will conclude with a Q&A session with Dr. McGuire. Up to 30 in-person participants may also receive a free copy of The Chlorine Revolution. If you are not able to attend the webinar in person, you may watch it online by registering here. For more details about this webinar, please view the flyer.